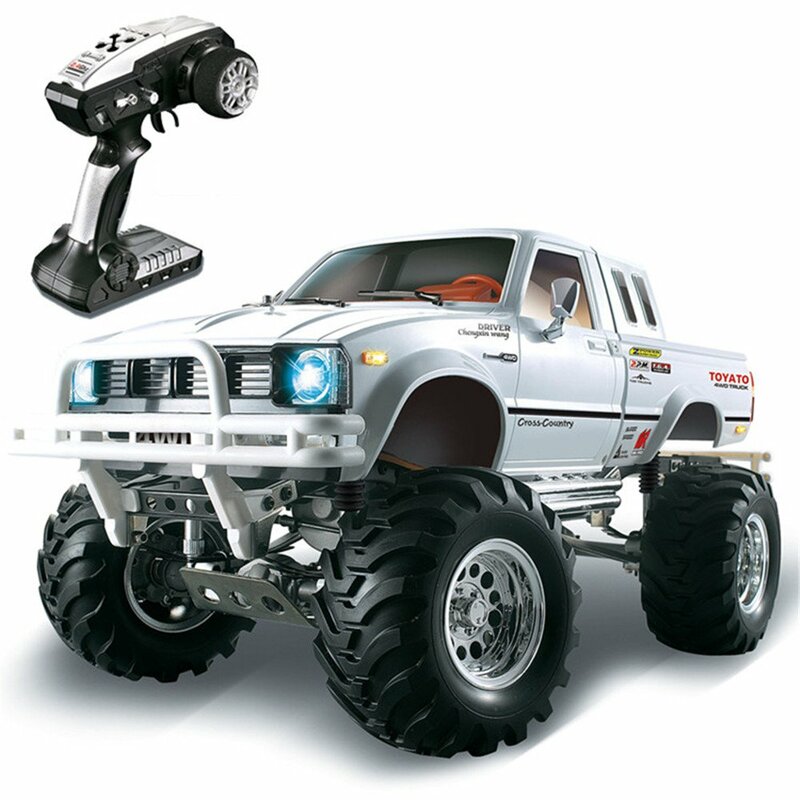 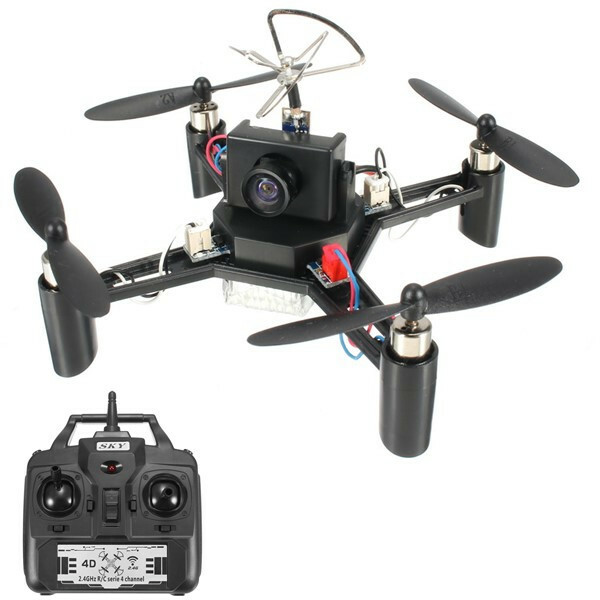 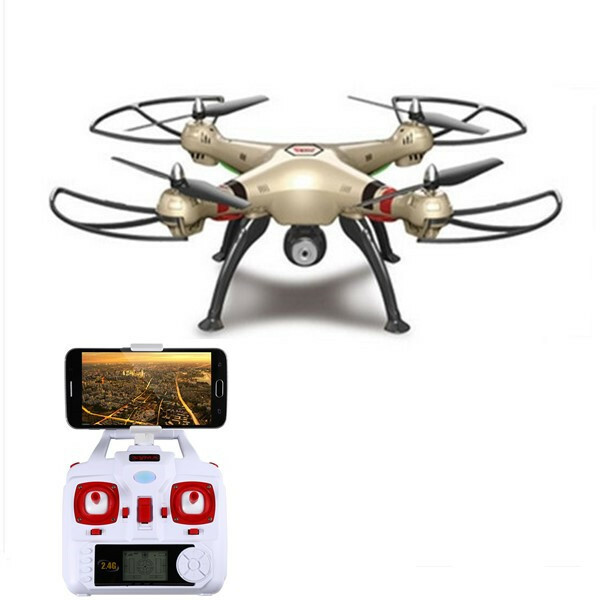 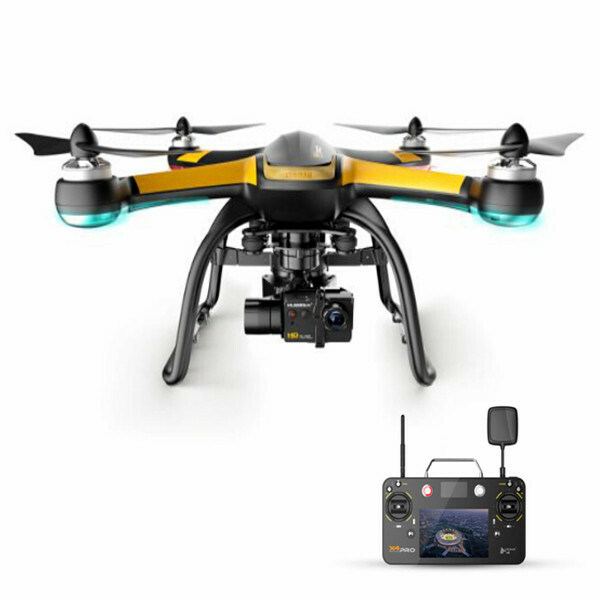 With brushless motor, provides strong power to the quadcopter. 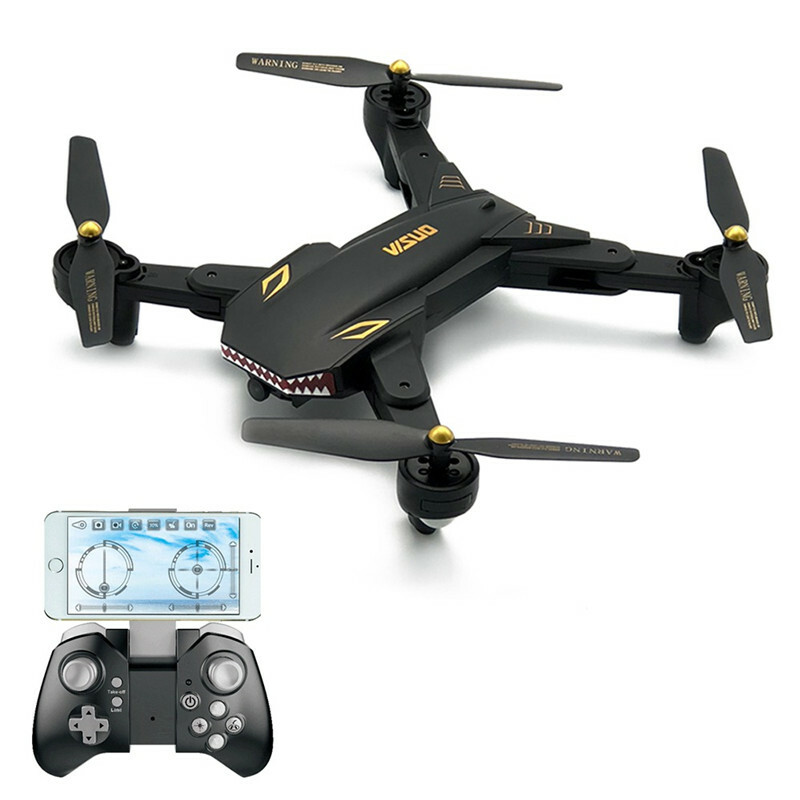 High-speed flight can reach 21m/s. 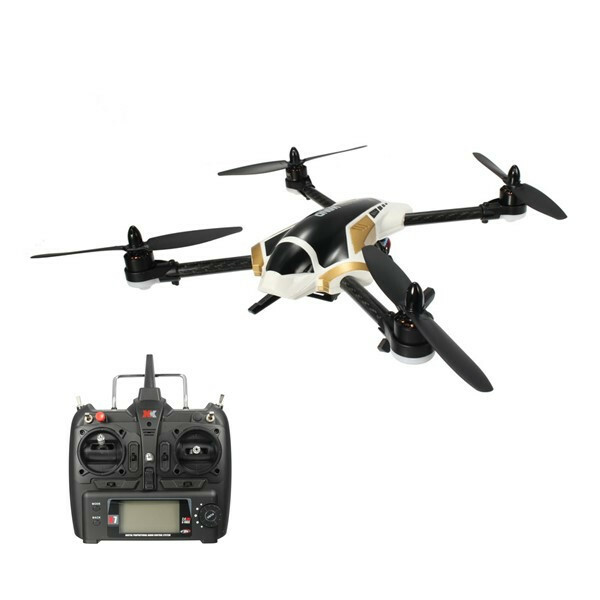 With 3K carbon fiber arm and landing gear, better intensity and lighter weight.